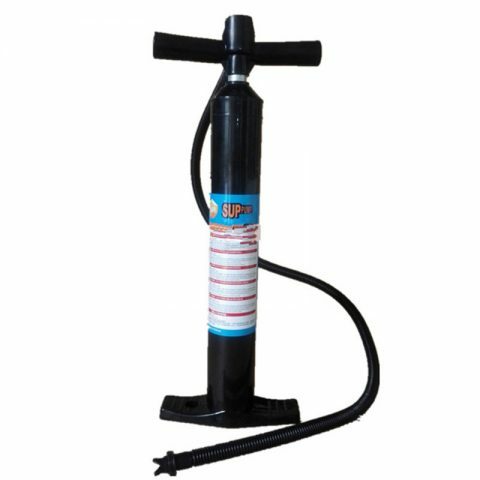 AWD-SUP19-1 hand pump max pressure can reach 30psi. 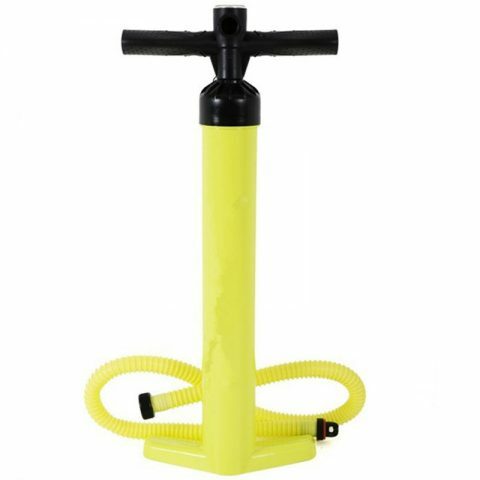 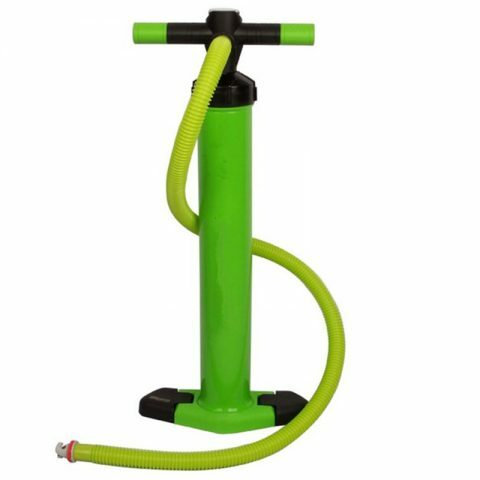 AWD-SUP18-2 two-way double barrel hand pump max pressure can reach 25psi. 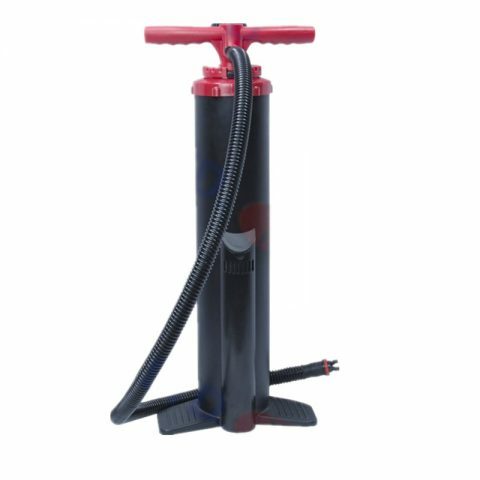 AWD-SUP11-3 hand pump max pressure can reach 29psi. 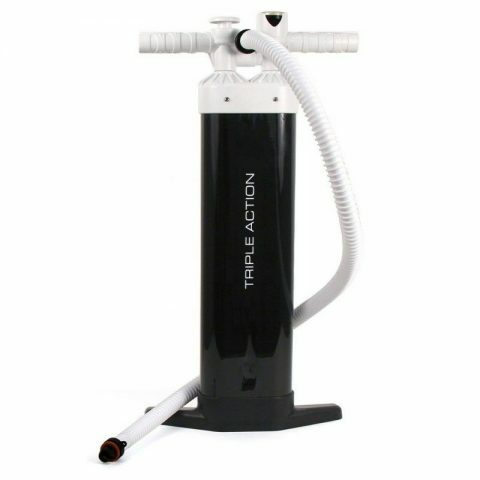 AWD-SUP18-1 triple action hand pump max pressure can reach 26psi. 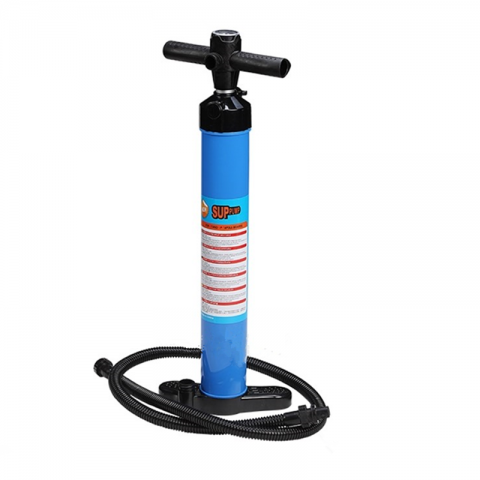 AWD-SUP16-1 hand pump max pressure can reach 26psi. 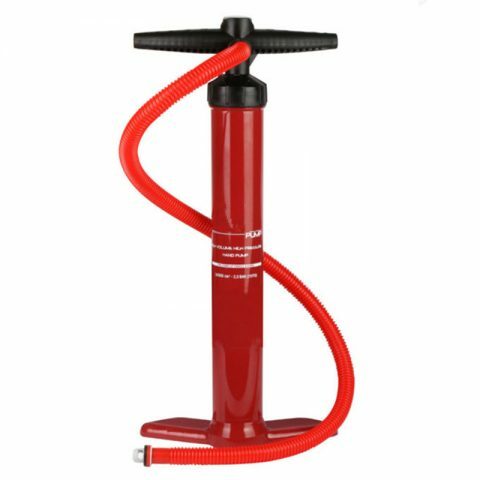 AWD-SUP12-1 hand pump max pressure can reach 28psi. 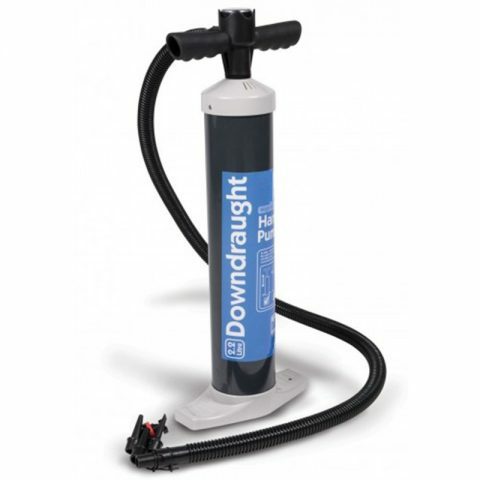 AWD-SUP11-2 hand pump max pressure can reach 29psi. 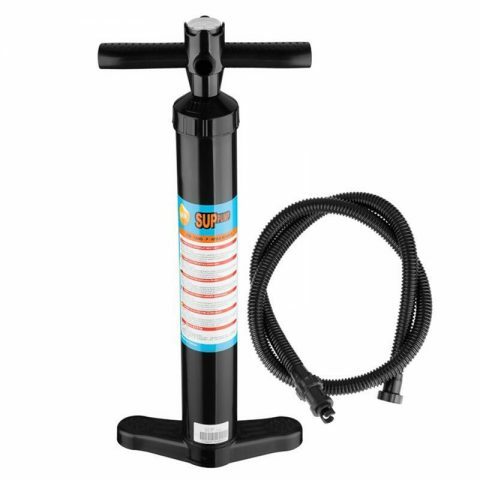 AWD-SUP10-1 hand pump max pressure can reach 26psi.